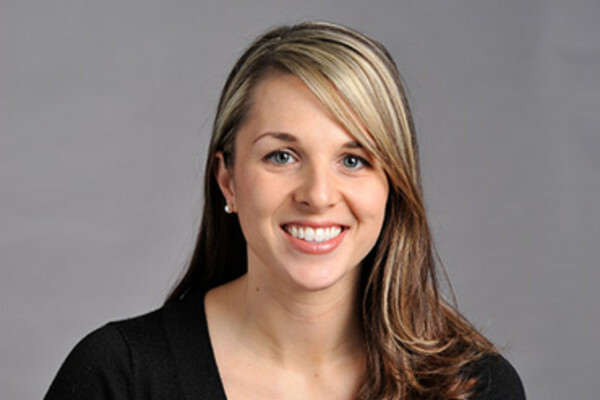 Amy is a Board Certified Physician Assistant who works closely with our physicians. Licensed by the Maryland Department of Healthand Mental Hygiene. She evaluates and treats our orthopaedic patients.